I am a qualified architect at Willmore Iles with over 5 years post Part 3 experience. Since starting here in 2014, I have developed my role within the leisure sector. 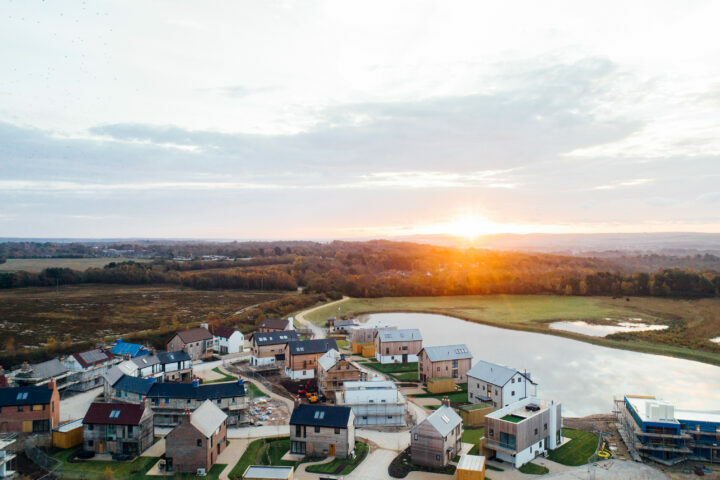 I am the Project Architect for three large sustainable holiday home community sites, where we deliver detailed masterplanning, bespoke housing and leisure facilities. My past experience includes large scale residential work, both private and affordable, educational projects and masterplanning covering all work stages. I have spent a number of years working in London and across the South West. I also have experience working in Tanzania, where I provided architectural assistance on the conservation and restoration of a 19th century building. And I was a volunteer project manager for a Tanzanian charity providing new sustainable kitchens for rural schools. 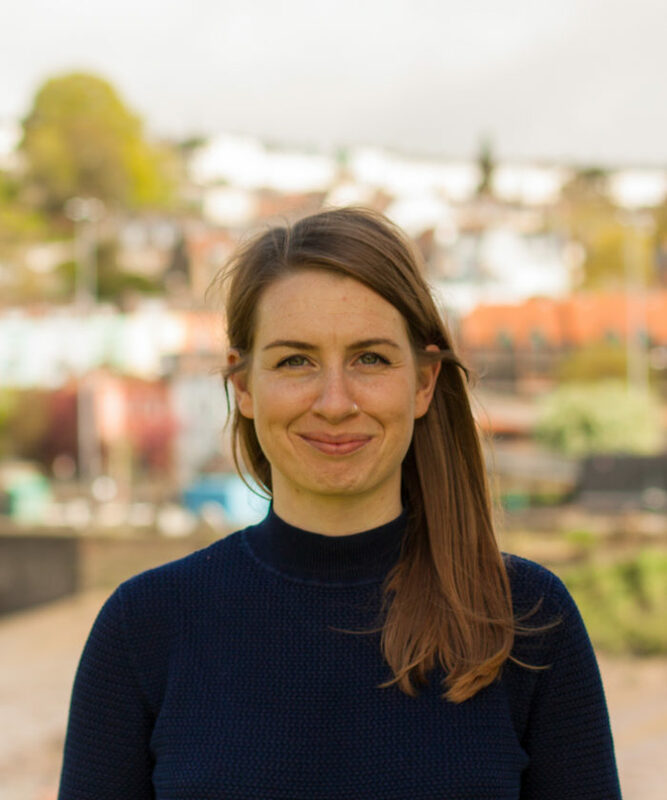 I am passionate about taking a holistic approach to design, building relationships and working collaboratively to benefit the wider community and environment. I have a strong interest in sustainable and innovative design and how we can make a positive impact. The projects I am involved with have provided me the opportunity to utilise and develop my interests: schemes that support ecological and habitat enhancements, house designs that employ sustainable construction, and a development that provides local employment. I enjoy collaborating with the consultants and have learnt much from them. I have recently discovered the joy of cycling, so much so I now cycle to work! This new found pleasure fits our family’s enjoyment of camping adventures and exploring the UK’s coastline. My husband is a silversmith, so I have taken the opportunity to learn a little myself. I love the creativity, the range of techniques and the freedom to create unique pieces. I am also extremely passionate about travelling and am fascinated by other cultures. My list of places to visit is never ending – there is so much to see and experience out there! Silverlake Project a RTPI 2019 Finalist for ‘Excellence in Planning for the Natural Environment’!